While staying with Ibu Anne, we brainstormed for songs that we felt could be used with Indonesian primary school classes. 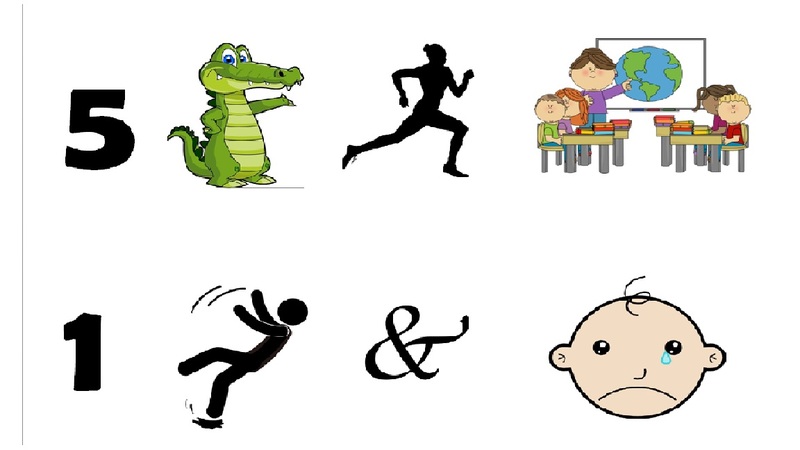 This songs included in this selection could either be used as a brain break, linked to a TPR activity (stop & do ‘X’ when the music stops) or if the lyrics are suitable, as the basis for a unit of work. Here they are and if you can think of any more, please add them in the comments below! 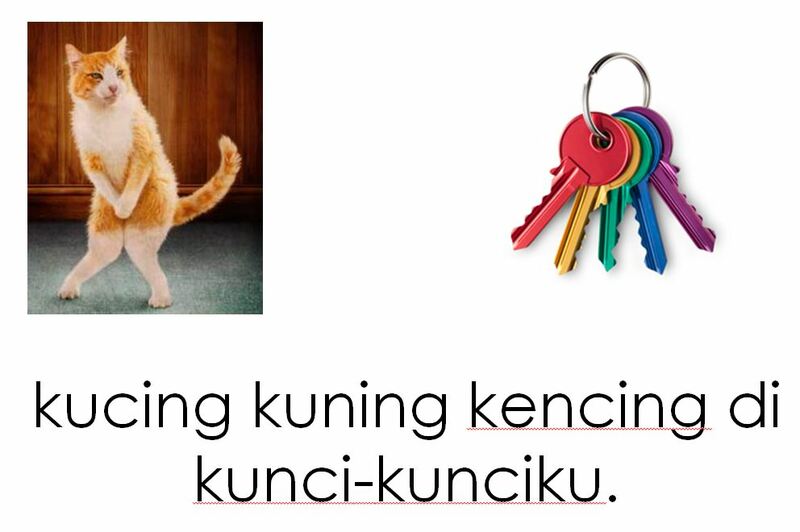 Anjingku – couldn’t find a video for this one! Bagun tidur or try this song! Main galah – couldn’t find a video for this one! While I love most about this clip is that it is in Indonesian! However, the pace is little too fast for my junior primary students and it uses language that I would rarely use in a classroom context e.g. berburu (hunt), selasai (I prefer to use sudah), aman (selamat would be a better choice from a TCI perspective). I do like the use of ‘Ayah’ though, which is definitely more common than ‘Bapak’ these days. Then this morning, I found this brilliant Spanish version and just love the simple language it uses. If you would like to see the video, inbox me on Facebook and I’ll send you a link. As it is not 100% my own creation, I can not publicly list the video!! I also need to prewarn you about my not so wonderful singing ability! 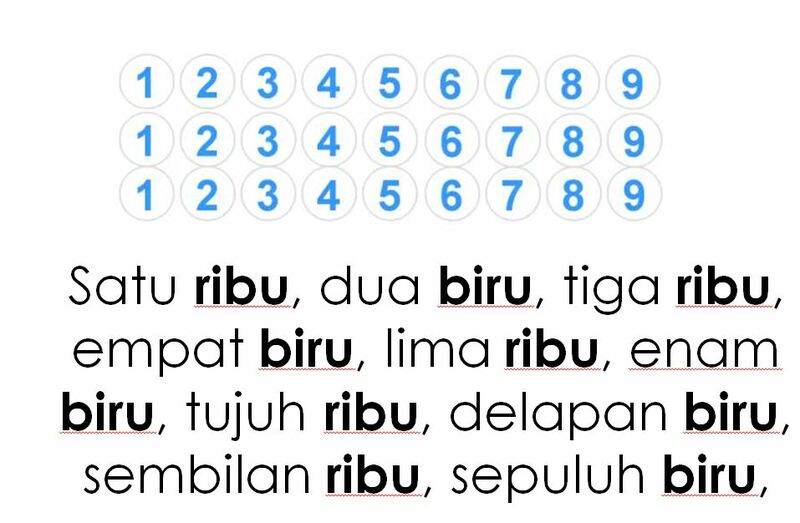 Lupa, Lupa Ingat (also know as Lupa Lupa tapi Ingat) is a brilliant song for using in the Indonesian Language classroom because of the minimal number of words in the lyrics as well as the constant repetition. The two main target structures are ‘lupa’ (forget) & ‘ingat’ (remember) – two very useful words!! The song is sung by a band originally called Kuburan (The Grave – as in cemetery grave) however in 2011, they changed their name to The Kubs. They are a Gothic band and were originally heavily influenced by Kiss which is very obvious when you watch their official clip! While the song itself would be appropriate for all year levels, I tend to use it only with year 6/7’s because the clip could be a little too confronting for younger students. Teaching this song using TCI/TPRS has been heaps of fun. Whereas previously I relied on the quirkiness of the clip to engage students, it hasn’t been at all necessary this time. In fact, most classes have yet to see the clip! I am planning to save that for the finale. Instead of the song clip, I’ve been using a karaoke clip that just has the lyrics written up on the screen. The beauty of this, is that the focus is purely on the lyrics with no visual distractions. 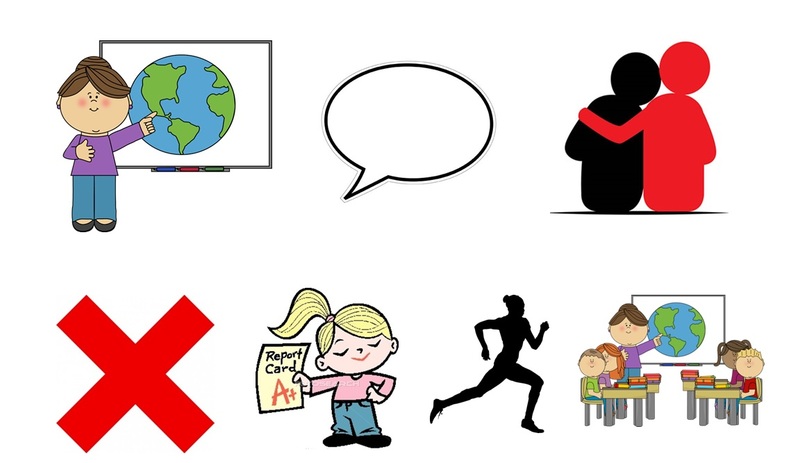 There are quite a few posts around with activity/lesson ideas and here are a few of the suggestions I have trialed successfully after pre-teaching the 2 main target structures. I decided to do this using tongue twisters as they are good fun and yet tricky to remember! It was awesome too, providing opportunities to those clever 4%-ers to shine!! I chose these 3 because they were short, quirky and each contained at least one familiar word. 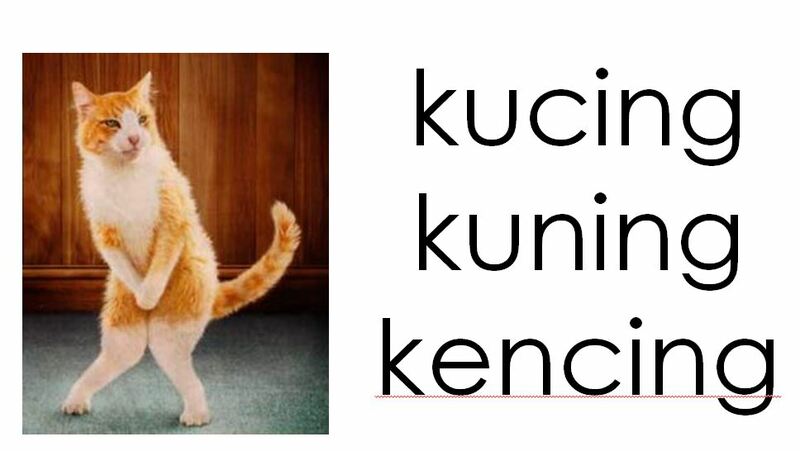 The final one in particular was chosen because it could be expanded to include the word ‘kunci’ which is one of the words from the song lyrics! 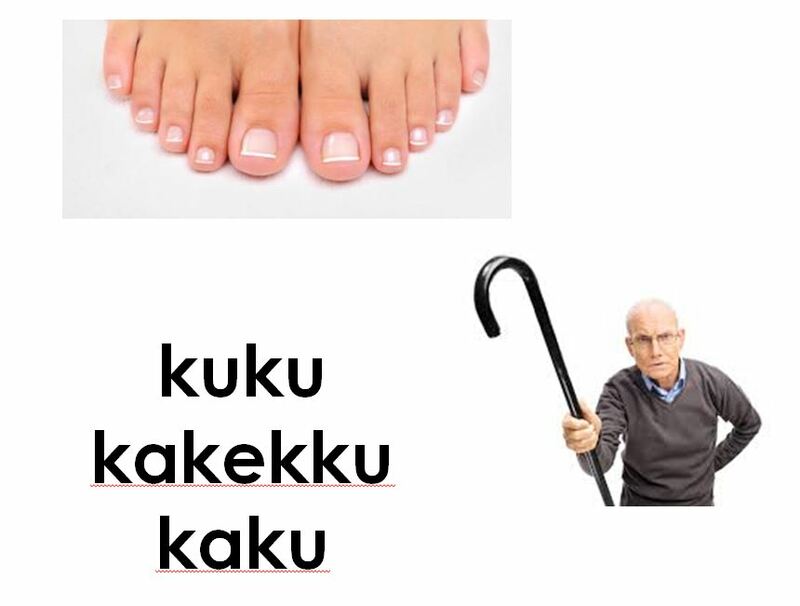 The above images are from a PowerPoint I made using images from Google images. I then incorporated a slow fade for the text, so that when students felt that they could ‘remember’ the tongue twister well enough to repeat it, I tapped the board and the text vanished slowly giving them the opportunity to restate the tongue twister from memory! After this, I found a few blogs that had ideas for teaching songs. The best (as usual) was Martina Bex‘s The Comprehensible Classroom, I found this post with heaps of ideas. Admittedly the majority of the ideas in this post are aimed at more complex song lyrics and also for older students, but none the less, I still got quite a few terrific ideas here. Group singing: Put the students into groups of 4. In their groups they had to nominate one part of the song. (I divided up the song into 3 parts – firstly the verse about lupa, secondly the verse about ingat and finally the chorus) I then played the song and asked each group to focus on just singing their verse lyrics. We did that a few times and then I ramped it up by asking each group to stand and sing when it was their verse! If there was a verse/chorus that no one chose, then we all sang together! This song is so catchy that it is impossible not to join in!! 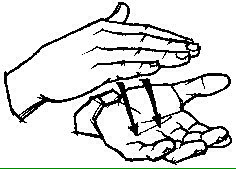 Song Cloze: I did this today and it was very successful for getting heaps of repetitions. The cloze was handed out to individual students. They were asked to each fill in as many of the blanks as possible by themselves without asking for help from anyone. When they had done as much as they could, they had to turn their sheet over and doodle. This showed me who was finished and also kept the noise level down! I then asked them to get into pairs to compare their answers and then when they had all agreed on the correct answers, to turn their sheet over and doodle again. Finally I asked pairs to combine with another pair and again go through the lyrics and check their answers. When this was finished, I then played the first verse of the song. I asked students to circle the incorrect words and tick the line if they got all the words correct. 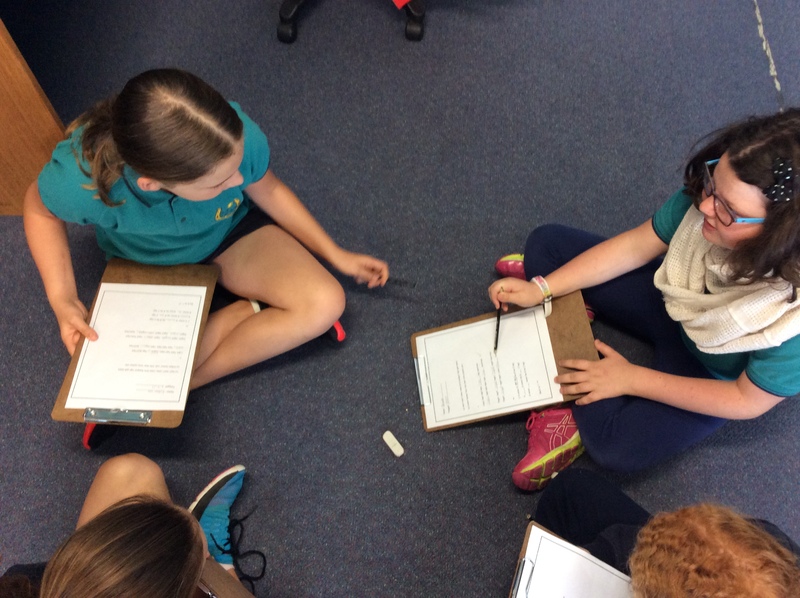 Each group then had to reconvene and erase the incorrect words and replace it with the correct word, again from memory! This part was awesome. I loved listening to the discussions – talk about focused debate!! I played the verse once more and each group listened again and by this time they had all lines correct. We then repeated this process again for the second verse and then the chorus. Divide the students into teams. Play the song and stop at a random spot. Groups have to confer and agree on what the next line is in the song. The first team where everyone puts up their hand gets to sing the next line. After they had sung it to the class, we listened to the next line and decided if they were correct. If so, they got a point. With the 3 classes I did this with, I was gobsmacked at how well the boys did with this activity. Whether it was the added level of competition or just that they were less shy about singing, I’m not sure, but it was delightful to see boys fist pumping when they got the song line correct!! Give students a list of lines from the song with a few imposters, and have them mark off lines as they hear them. The end goal is to identify lines that DON’T appear in the song. Give students a lyrics sheet with mistakes in it, and have students correct the errors as they listen. Give students a brief list of words that may or may not be in the song, and have them skim the lyrics to see how quickly they can identify which ones appear and which ones do not. Draw a mural while you listen–draw any concept that you hear and can illustrate! Physically arrange cut-up lines from the song on desks to put them in the correct order. Do a dictation with lines from the song. PS: A great tip for avoiding pesky/ inappropriate advertising that we get when using YouTube clips in class – ViewPure is your answer. I have a ‘purify’ tab bookmarked and it is awesome. When I find a video I want to show in class, I just purify it, save to the appropriate folder and then its ready to go. The other bonus of this, is that I can load it up at the beginning of the day, and it sits waiting for me to push play. After showing, it also stops right there – it doesn’t go on to play another clip which is another potential hazard with You Tube!